Hello there! 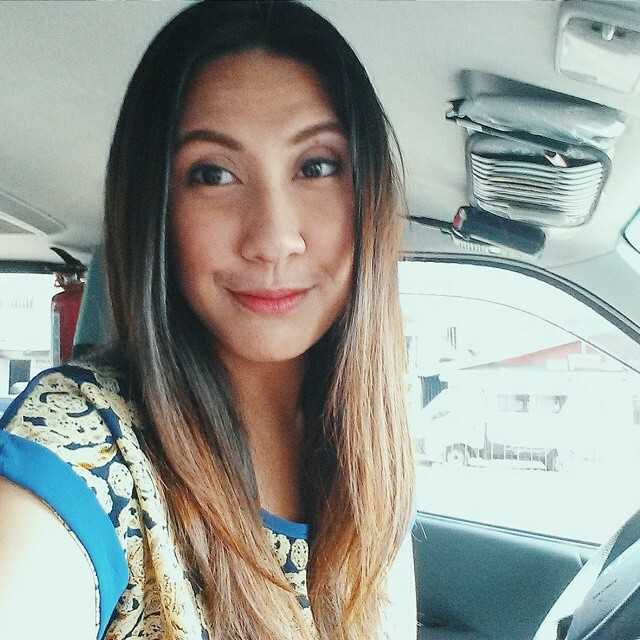 I’m Pao — a 20-something PHP/Mobile Platform developer by day, a craftster by night (or on weekends), and a makeup newbie. I have a son who’s so adorable, I can eat him up, but I won’t because that’s cannibalism. Ha! He’s my default model slash user slash inspiration for most of my crochet works. When I can, I cook for my husband who appreciates anything… edible. Except for that pink beef stew that I made. This is my sanity space, for anything and everything. Okay, scratch that, not anything nor everything. See, I used to write stories when I was younger (not that long ago). And I’m trying to find that writing mojo again. So here we are. Welcome.